Swimming has proven to be one of the best types of exercise. Not only does it have countless benefits for your body but it’s also extremely relaxing and refreshing. Since swimming creates much less strain on your bones, joints and muscles, there’s a much lower risk of injury making spending time in the water an extremely smart choice! Swim year-round in our indoor pool! Our aquatics department is one of the many areas that set our club apart from other health clubs. We are dedicated to providing the best instruction for our members who grow healthily and skillfully through the guidance of our instructors. Both children and adults will find programs to fit their individual needs whether it be private or group instruction, swim teams, high intensity training, fitness, triathlons or certification courses. Explore our programs to see why we are the best. Swimming is a total body workout. Swimming is an awesome way to burn calories. 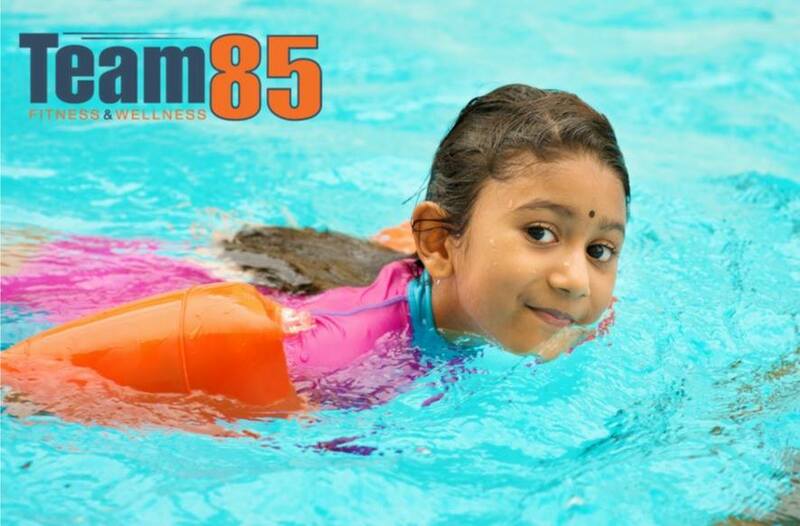 Swimming is very helpful with exercise induced asthma. Get toned and lean with this muscle lengthening workout. You will use the skill for the rest of your life. Beat the heat and stay cooled down in our beautiful pool. Swimming will help you recover from an injury. Develop new skills and meet new people. You’d like to join a swim team. Swimming is not only good for your body but it also improves mental health.